Distracted by summer vacation daydreams? The longer days and warmer weather hint that summer is just around the corner. The Lakes Region of New Hampshire has tons of outdoor activities, along with entertaining events and great dining. The Lake House at Ferry Point Inn has a serene, lakefront location close to all the action. 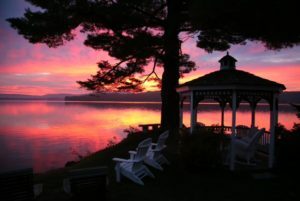 Our classic New England bed and breakfast offers luxury accommodations on the shores of Lake Winnisquam. Spend your days hiking the mountains, discovering waterfalls and admiring breathtaking summit views. Then return to our quiet retreat to kayak or take a refreshing swim in the lake. Top off your day watching the sunset over the water while lounging on our deck or gazebo. Our reservation calendar is filling up quickly and those valuable summer weeks are limited. Book your vacation with us today and plan your summer retreat. 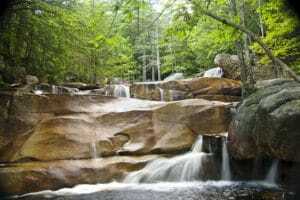 The natural beauty of the Lakes Region attracts outdoor lovers every summer. Here warm summer days are spent hiking, biking, boating and swimming. 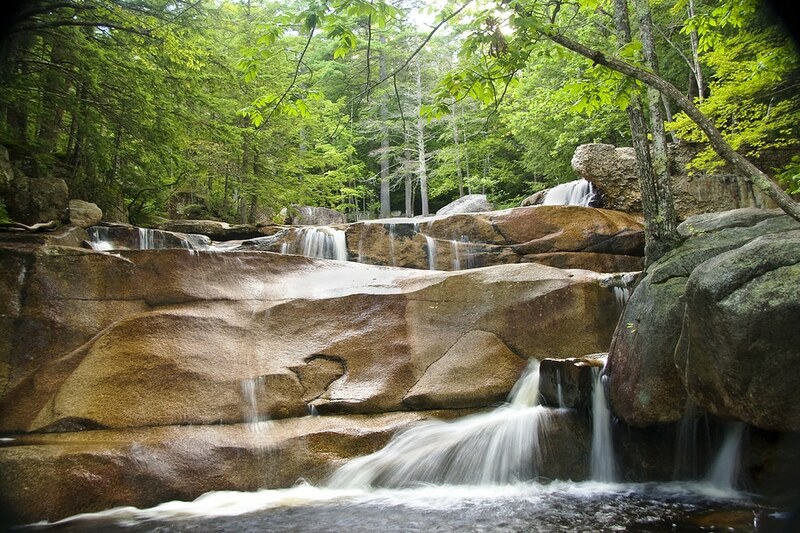 Explore the mountains, lakes, waterfalls and caves of New Hampshire this summer. 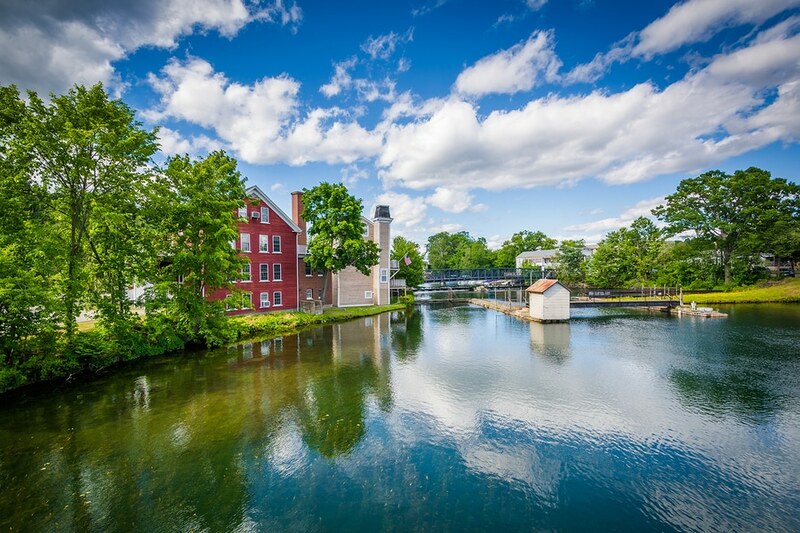 There are 273 lakes in the Lakes Region, so naturally boating is a favorite summer activity. It’s a great way to relax and cool off in the summer heat. Maybe you prefer a quiet paddle in a kayak or an afternoon fishing. Or perhaps an exciting day waterskiing or cruising in a speedboat is more your style. Lake Winnisquam, right outside our front door, is the 4th largest lake in New Hampshire. And our inn has several kayaks for our guests. The Winnisquam Marine also has motorboats for rent, many of which don’t require a state boating certificate. summer by taking a scenic tour or attending a festive event. Or spend a day strolling charming towns and checking out the performing arts scene. 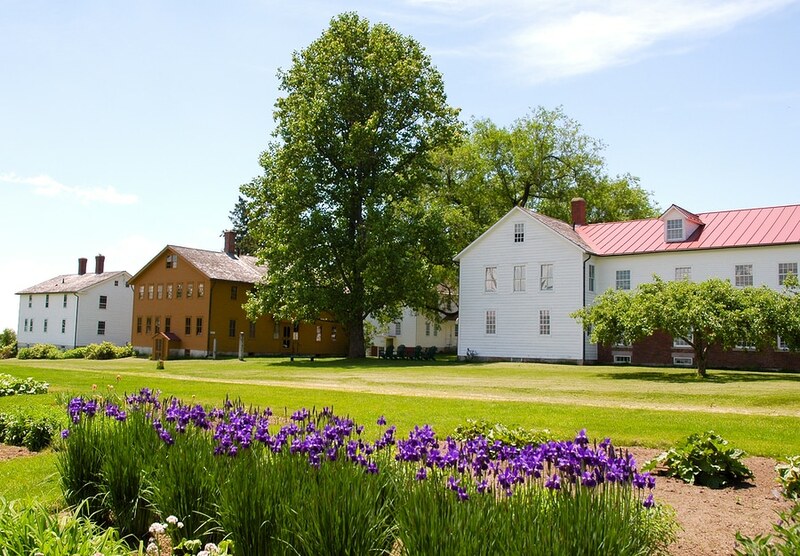 Step back in time on a historic walk or farm. Learn more about the area in local museums and nature centers. Include some of these great options in your summer plans. After all these great summer activities and events you will need a place to relax and just enjoy the view. There’s no place more tranquil than our location on the lake. A restful night’s sleep and our excellent breakfasts, will have you ready for another day of summer fun. 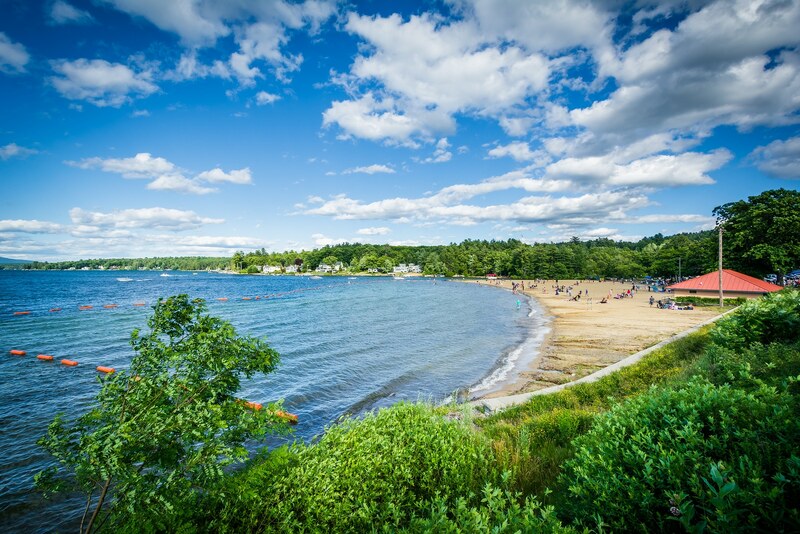 Reserve your lakefront summer escape with us today.